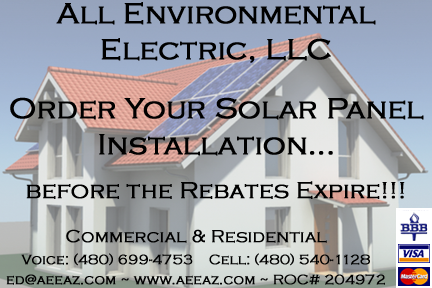 Do you need an Electrical Contractor in Scottsdale, Phoenix, Tempe or Mesa, AZ? We are the Best Commercial and Residential Electrical Contractors in Arizona! Affordable and competitive prices, dependable and experienced electricians and quality service from a licensed, bonded and insured local electrical contractor! 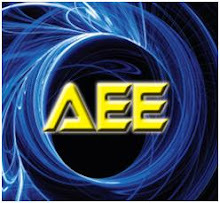 Visit us online at http://www.AEEAZ.com or Call Us Today at 480-699-4753 and ask for Ed!